Excellent work, affordable prices, and friendly atmosphere! 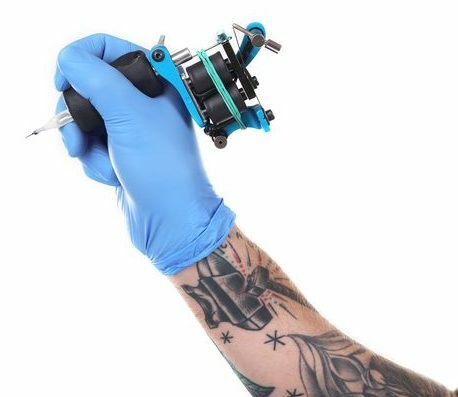 Bob’s Art—formally known as Bob’s Body Art—is your destination when it comes to finding professionals dedicated to the tattoo and piercing craft! We use only hygienic practices and take the time to thoroughly consult with all our customers. In addition to body modification, we also offer body painting, as well as commissioned artist services. We work strictly by appointments, so call today to book yours! Our artists have been at it for more than 20 years, creating beautiful imagery on everything from canvas, to skin, to motorcycles and beyond! 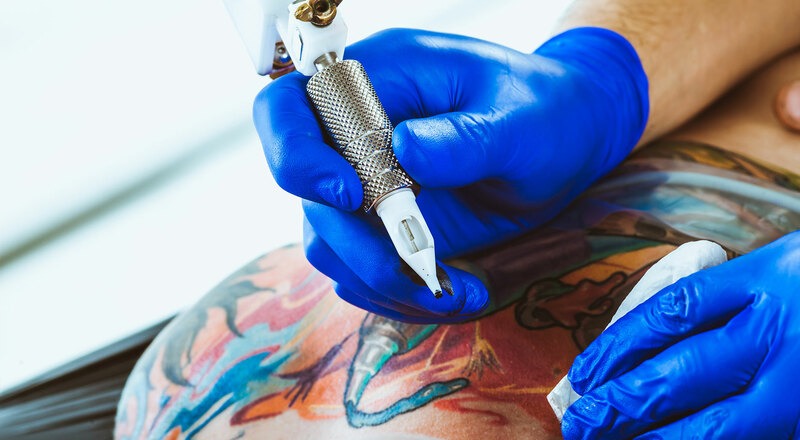 We provide tattoos and piercings in a sanitary environment and always adhere to the highest levels of cleanliness and hygiene. In addition to tattooing, we can also do body paint for special events. We work strictly by appointment and book up quickly, so be sure to schedule your face-to-face consultation in advance. Our business is proud to be part of the local Chamber of Commerce. If you’re looking to get some ink, don’t just choose any old tattoo shop! Instead, make the choice to visit Bob’s Art. Unlike other tattoo shops in Hanover, PA that churn out work to get more customers through the door, we take pride in getting to know our customers and providing them with quality tattoos. We’ll sit down face-to-face to consult with you, to learn more about your ideas, designs you like and the reasoning behind your new tattoo. Our goal is to create a work of art in your skin that you’ll be proud to show off for the rest of your life. In addition to your next tattoo in Hanover, PA, we’re also available for piercings. Our facilities are completely sanitary and we follow the foremost hygienic practices, with aftercare products and expert care advice at the ready. Looking for something less permanent? We also specialize in body painting, motorcycle art detailing and commissioned art. We’ve been in the industry for decades and have practiced honing our skills all across the United States! Schedule an appointment and see for yourself today! Whether it’s a fresh new tattoo or a commissioned piece for your home, Bob’s Art will provide you with beautiful, detailed art you can call your own. Whether you’re looking for your next tattoo or want a unique work of art to hang in your home, Bob’s Art will bring the perfect piece to life for you. Schedule an appointment with us today.